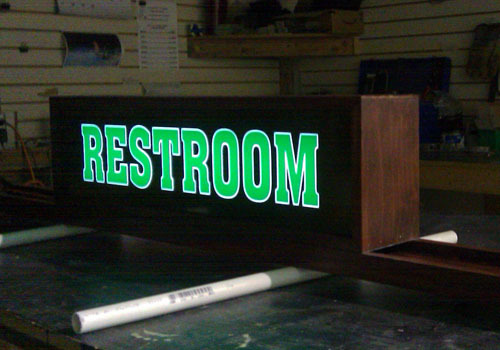 Light sources include neon, LED and fluorescents. 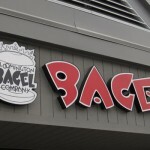 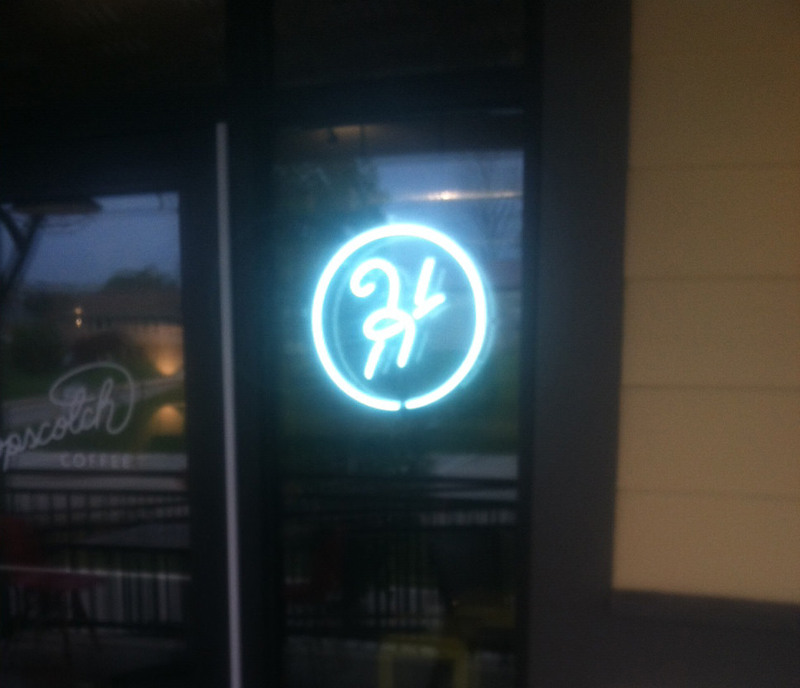 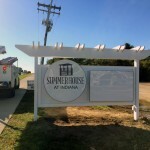 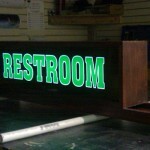 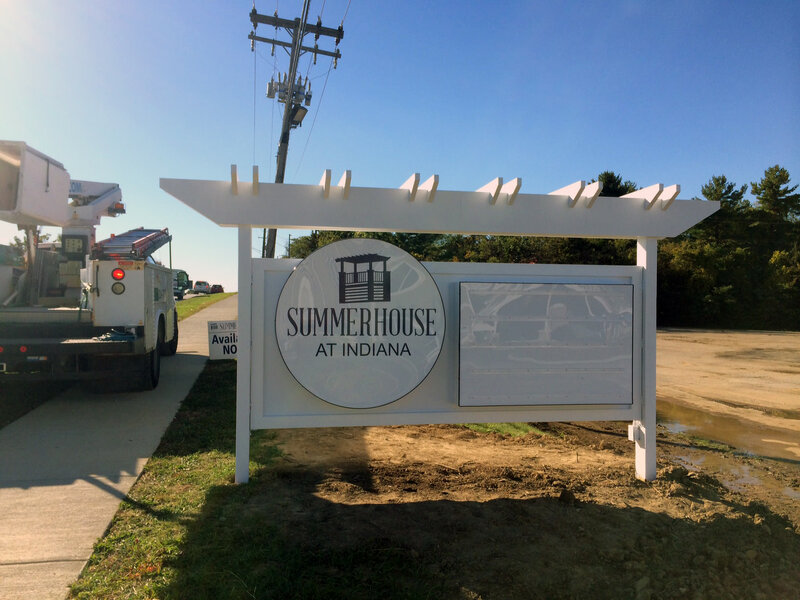 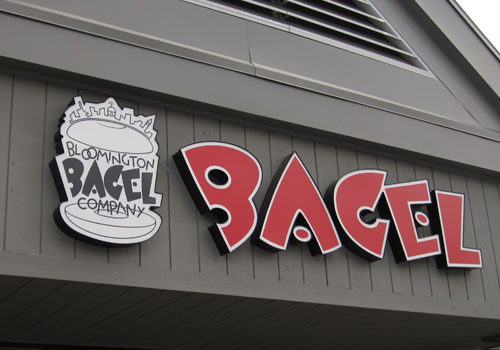 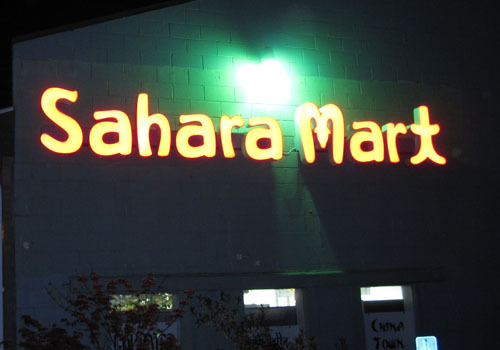 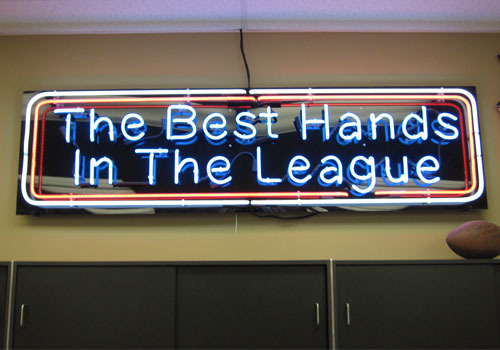 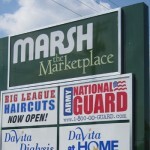 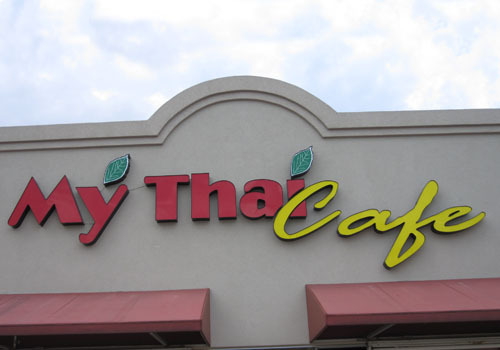 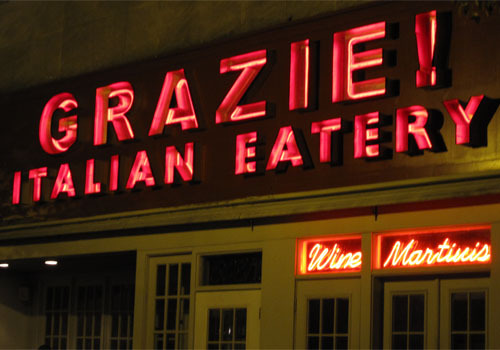 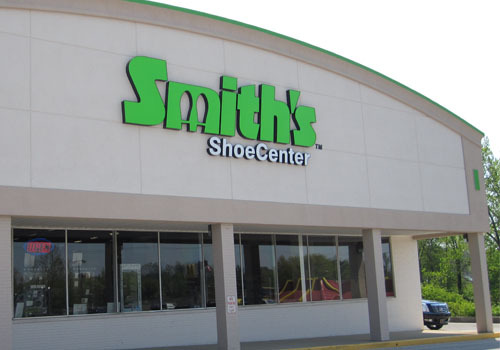 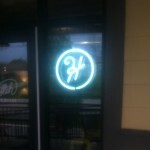 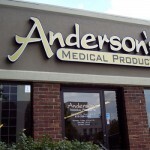 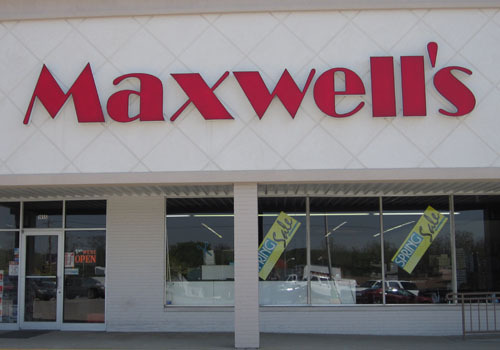 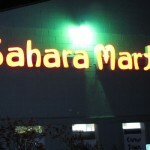 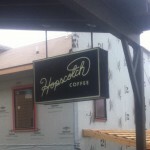 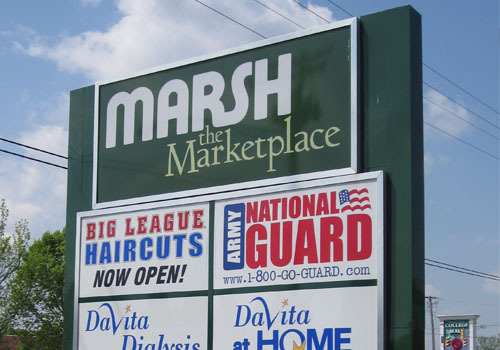 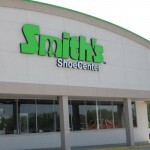 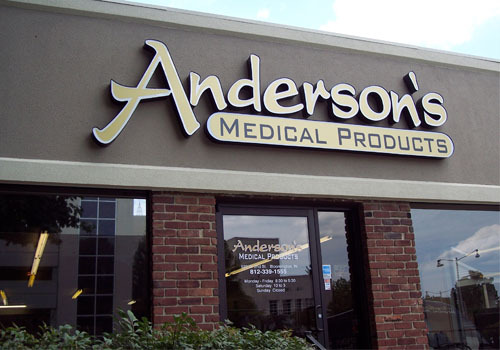 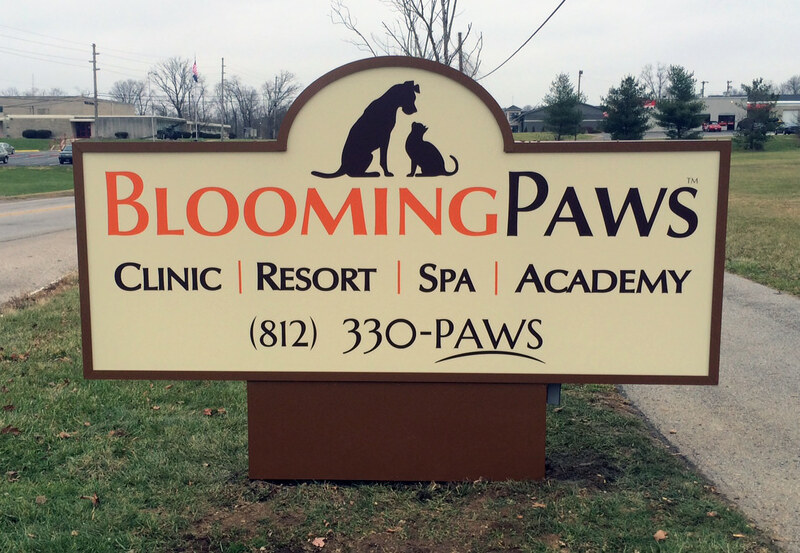 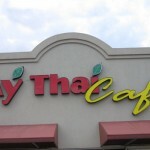 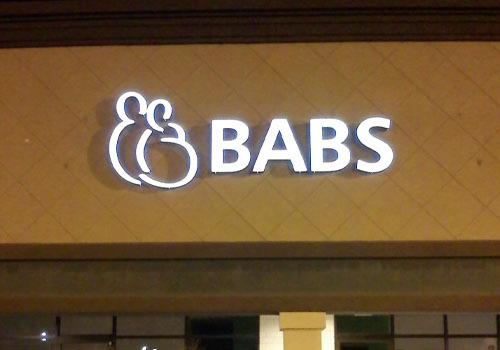 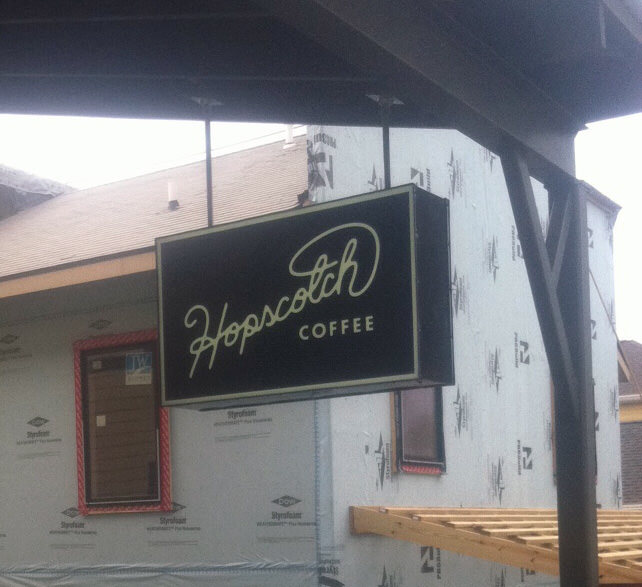 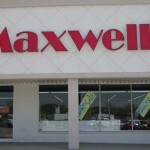 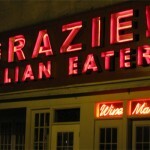 Lighted signs range any from cabinet signs to channel letter to exposed neon. 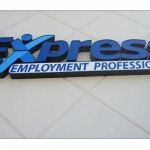 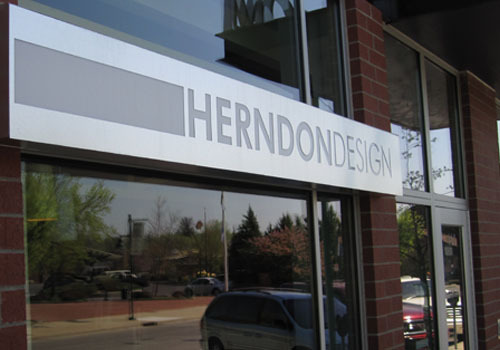 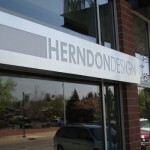 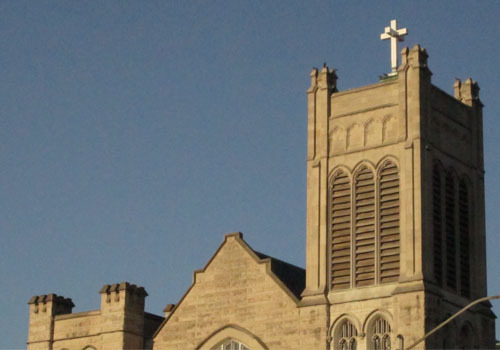 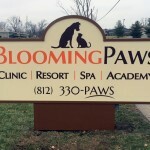 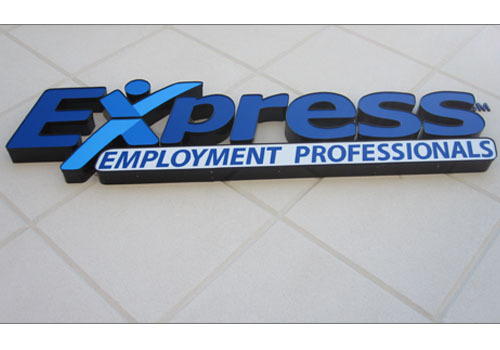 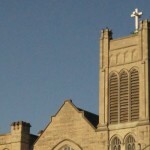 Channel letters are dimensional letters or shapes that illuminate. 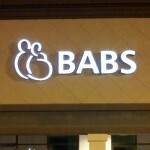 They can be internally lit, back lit or ground lit.